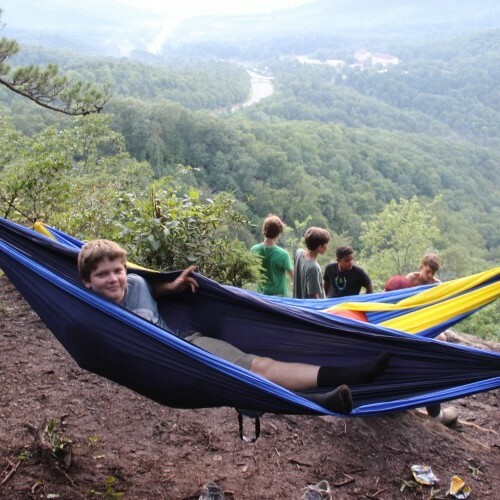 Each tribe participates in one trip out of camp to a local attraction and two campouts during a session. 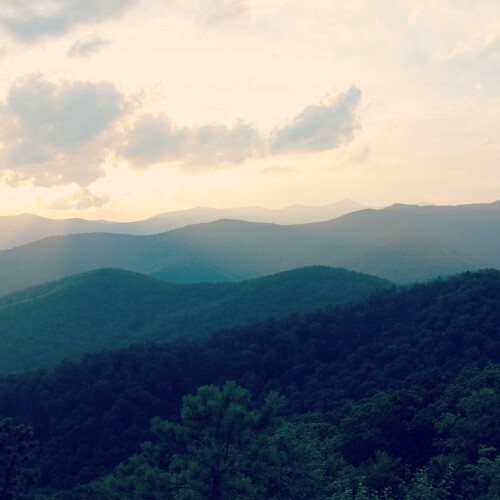 These trips provide an opportunity to explore the incredible natural environment as well as all the fun adventures that lie here in the Blue Ridge Mountains. 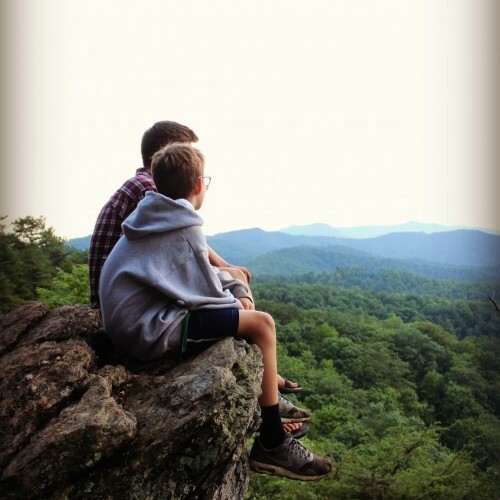 Campouts are spent hiking to a nearby campsite, cooking over a fire, sleeping under tents or tarps, and hiking back into camp. 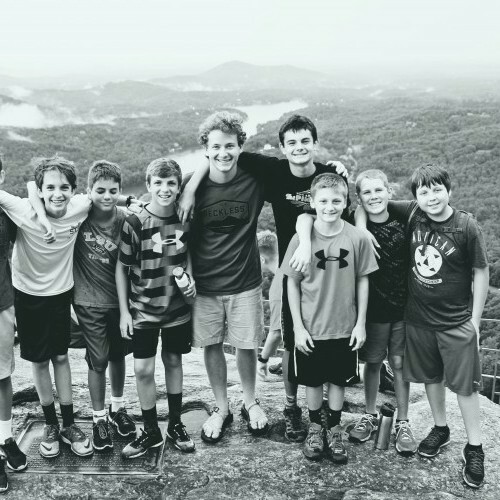 Campers have fun making S'mores, listening to devotions led by their counselors, exploring the landscape, and playing in creeks. 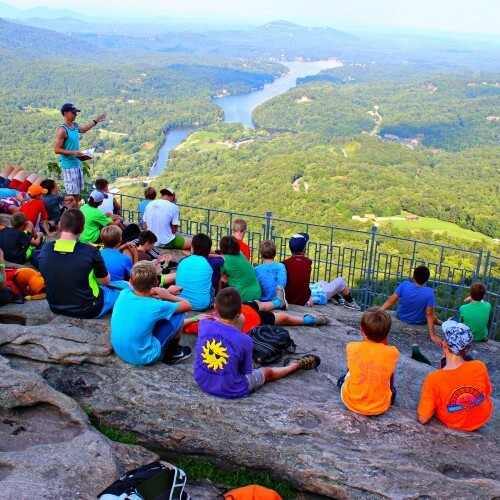 You’ve never really been camping until you’ve experienced a true Camp Ridgecrest Packet Meal! 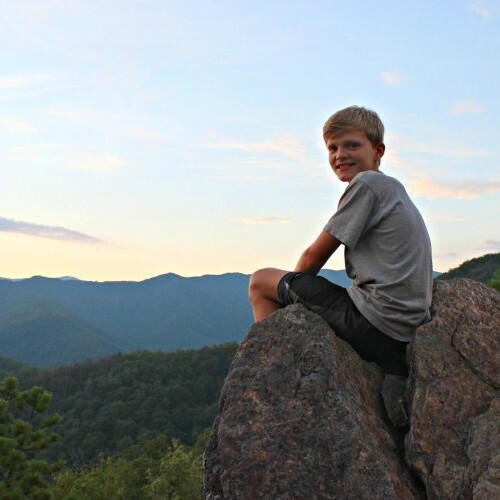 Our Sioux Trailblazers experience nature to the fullest. They venture out for 3-4 day hikes in groups no larger than 10. 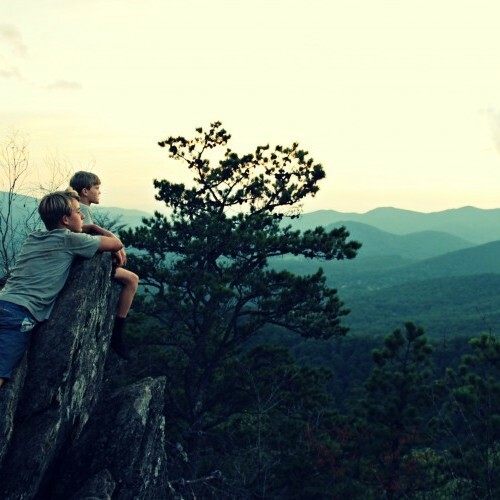 They hike on the Appalachian Trail, the Foothills Trail, up to Mount Mitchell (the highest peak east of the Mississippi), in the Linville Gorge Wilderness, and various other scenic areas. The Sioux Trailblazers encounter Christ on the trail in a way that is very special. 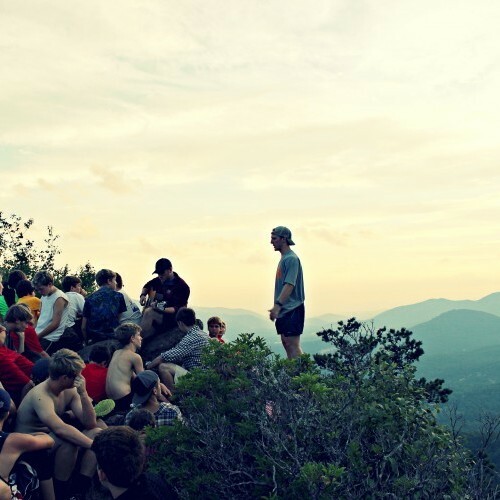 The relationships they form with other campers as well as staff members and the quiet of the mountains show them the reality of God. 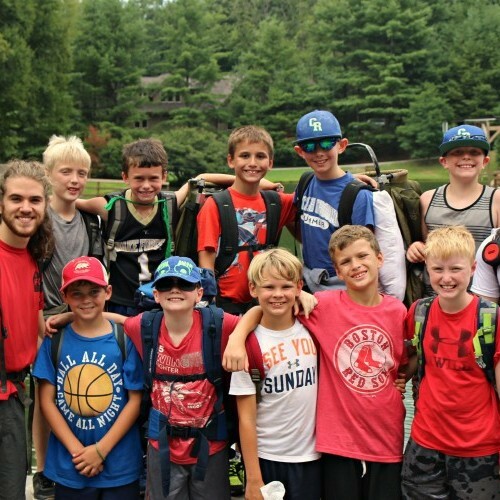 While the Sioux Trailblazers spend the majority of their time on wilderness trips out of camp, they do participate in many camp activities with the rest of the campers and staff. 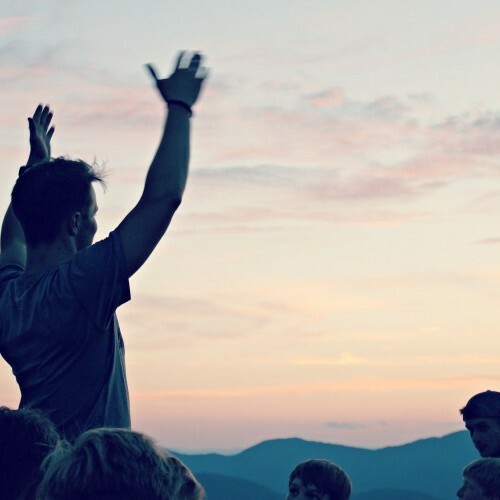 These include campwide games, Council Ring, worship, Campfire, Sock Wars, activities with Crestridge, and much more. Dear Sioux Trailblazers Download Acrobat Reader will give you the necessary information to prepare for a summer with the Trailblazers, including an equipment list. 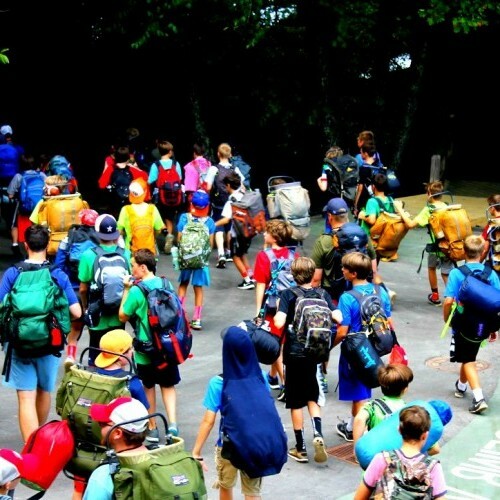 Each tribe embarks on a trip during their camp session. 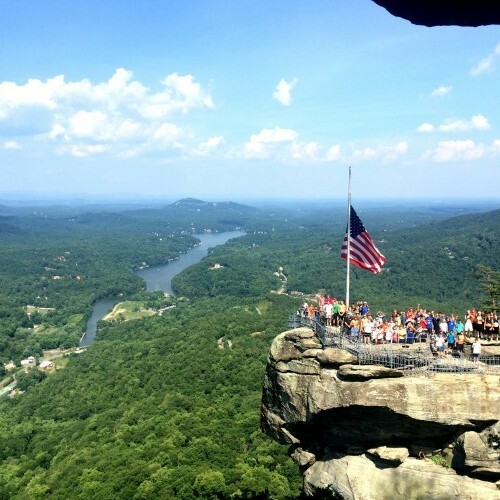 These trips typically include visits to area attractions or unique natural landscapes, dinner out on the town, and fun evening activities while out of camp. For a listing of some of our trip destinations, look into Tribal Activities.